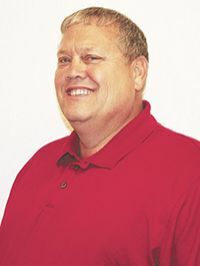 Neeylville School District. 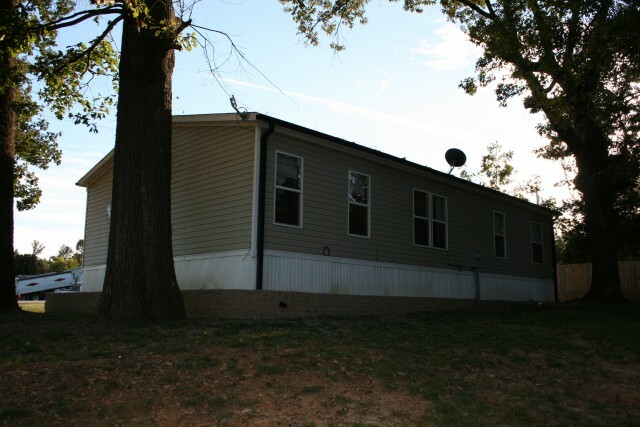 This 3 bedroom, 2 bath modular home is sitting on 2 acres m/l and consists of an open living room, dining room and kitchen area. 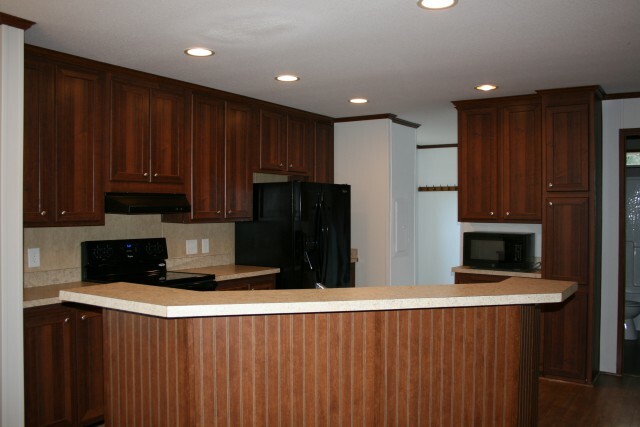 Kitchen comes with all appliances, deep sink and lots of cabinets. 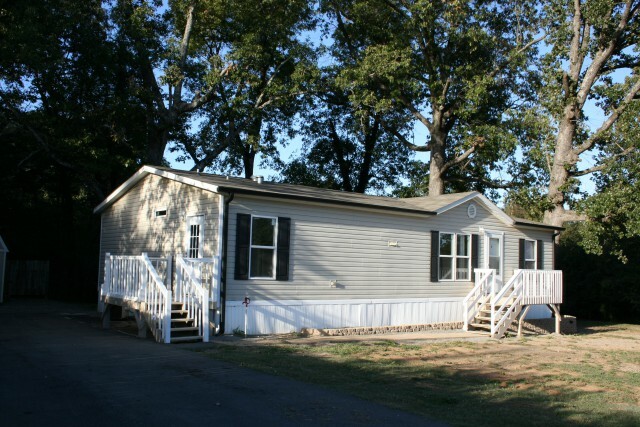 Central H/AC, maintenance free exterior with vinyl siding, landscaping and an outside storage shed. 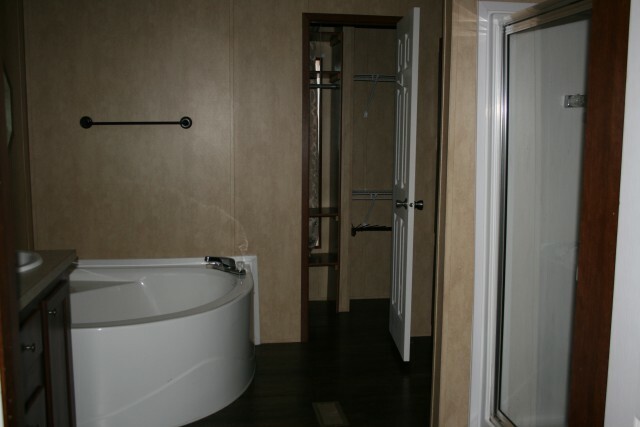 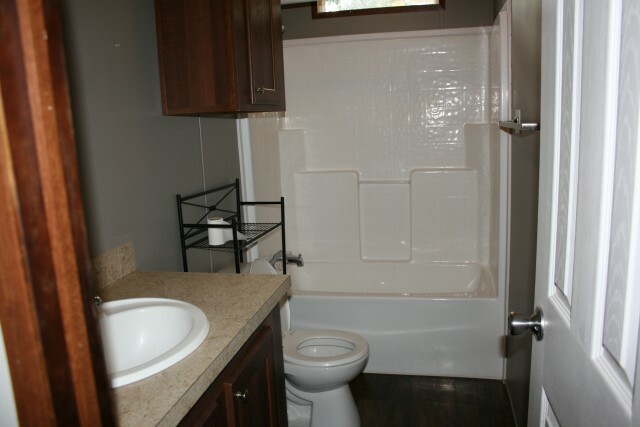 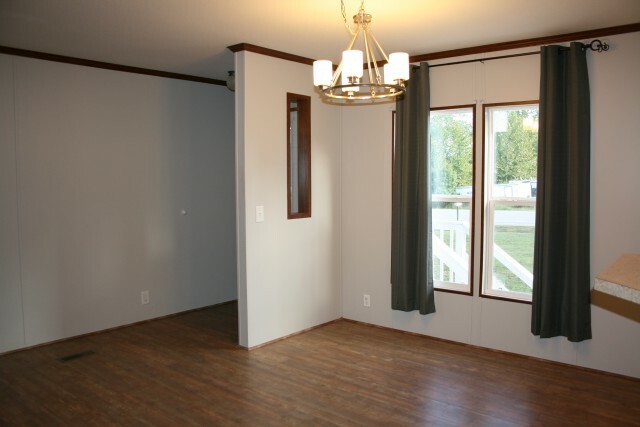 Priced at $79,900 maintenance free exterior with vinyl siding, landscaping and an outside storage shed. 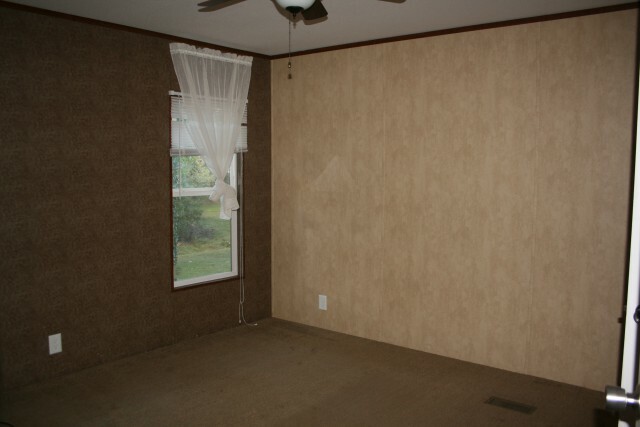 Priced at $79,900. 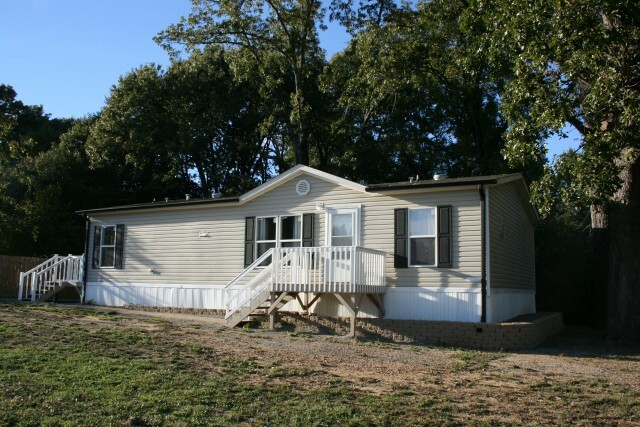 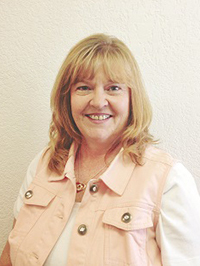 Seller will sell modular and 5 acres+/- for $92,500. 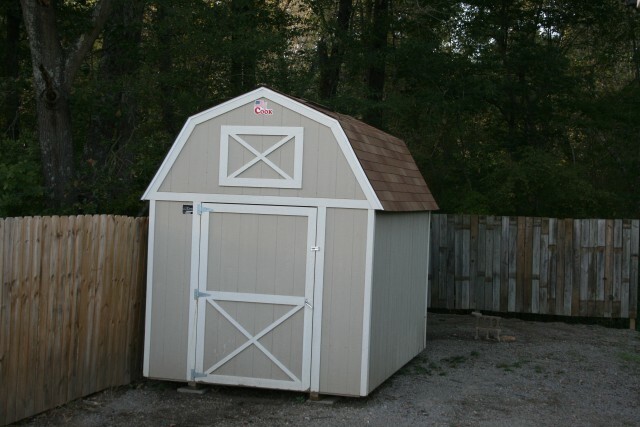 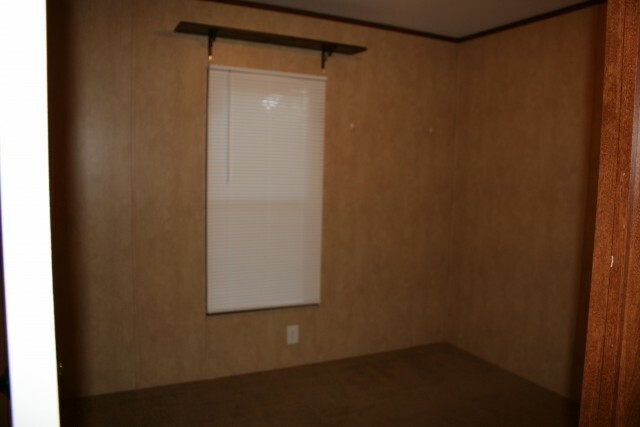 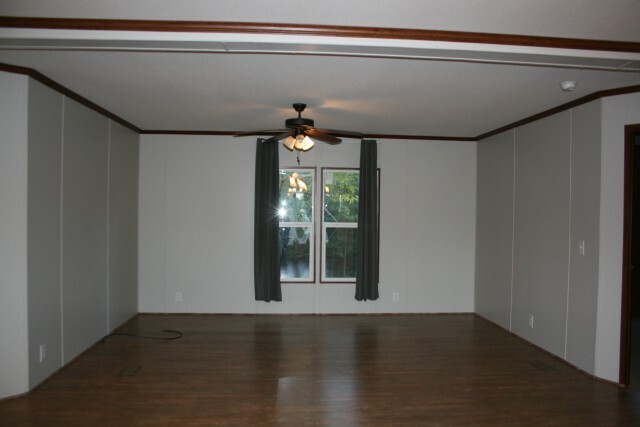 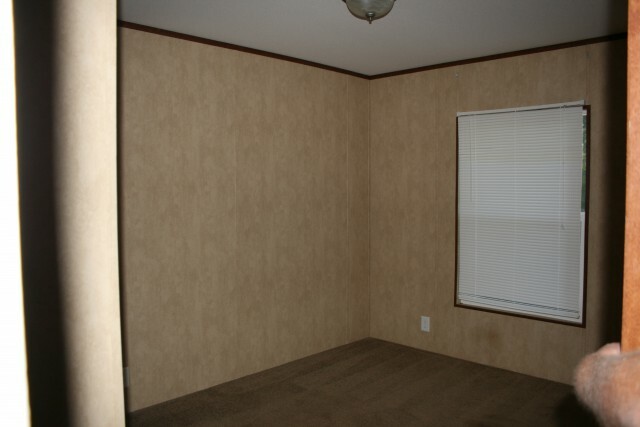 19' "	x	13' 6"
5' "	x	9' "
Please provide more information about Listing # 9941098.